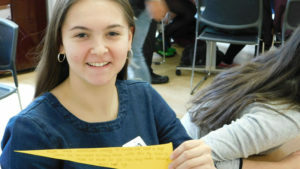 Kezia is from Brentwood and has just finished a year volunteering with CAFOD as part of the Young Leadership programme, and has written about her experience to inspire others to get involved this year. Kezia taking part in the Power to be campaign. 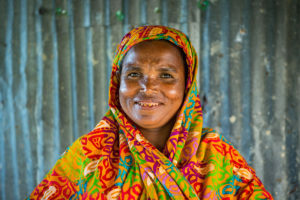 My year with CAFOD would not have started without my faith. My faith drove me to apply for CAFOD’s young leadership programme and to develop my passion for helping others. 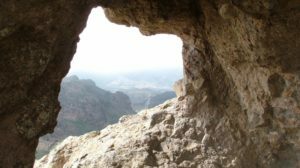 I had heard about CAFOD through my school but not in much depth, so when I applied for the programme, I didn’t know what to expect. Looking back, what I loved about the programme is the hands-on attitude. In my spare time, I do a lot of dance and that has made me want to get in and get involved. 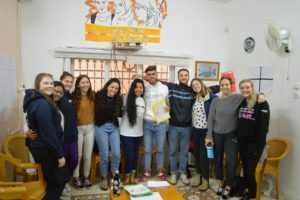 The young leadership programme is all about getting involved and raising awareness of CAFOD’s campaigns, so this programme was perfect for me. I was lucky enough to experience this for a whole year. Julia is making new year resolutions for September! 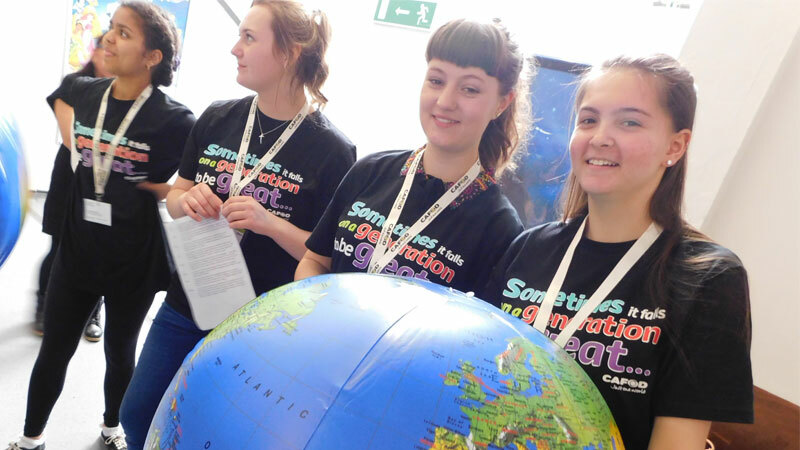 Julia from CAFOD’s Youth Team shares her news year’s resolution for the new academic year and shares how young people can do their CYMED Faith in Action Award volunteering with CAFOD. “The times we live in do not call for young ‘couch potatoes’ but for young people with shoes, or better, boots laced.” Pope Francis, World Youth Day, 2016. I’ve made a new year’s resolution… I need to go to World Youth Day! Even though by Panama 2019, I’ll be (just!) out of the age bracket, I’ll have to find a group to go with. I know I’ll make it one day! An amazing group of young adults went to WYD in Rio in 2013 with CAFOD – volunteers from the UK alongside CAFOD partners in Brazil including Marianne and Maristely. You can’t help but feel the energy and inspiration. Margaret, a spirituality volunteer from the Shrewsbury diocese, shares the strong role of her faith, and how this motivates her to volunteer. 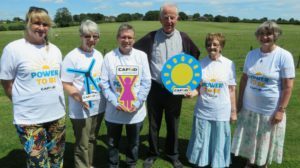 I have always been interested in the work of CAFOD, and inspired and impressed by its spirit, which is rooted in the Gospel. For me, having faith cannot be separated from living this faith, in the reality of everyday life. I have spent my professional life in education, in one form or another. My last job was Assistant Director of Schools in the Diocese of Shrewsbury, where I worked for 11 ½ years. 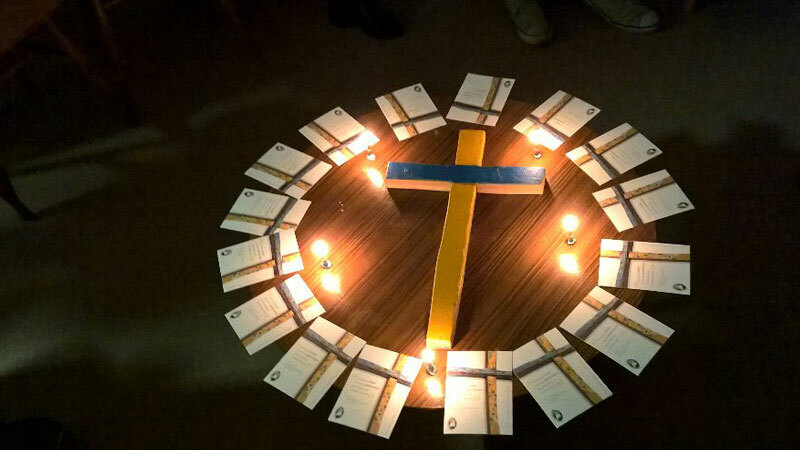 I retired in July 2011, and since then I have been involved in working in different parishes around the Diocese, delivering both training and reflective sessions for readers, Eucharistic Ministers, parish retreats, and so on. At present, I am working as a spirituality volunteer. This includes helping to prepare liturgies for various occasions, linking Scripture with CST, and rooting this in everyday life. Who knows what else I may do! 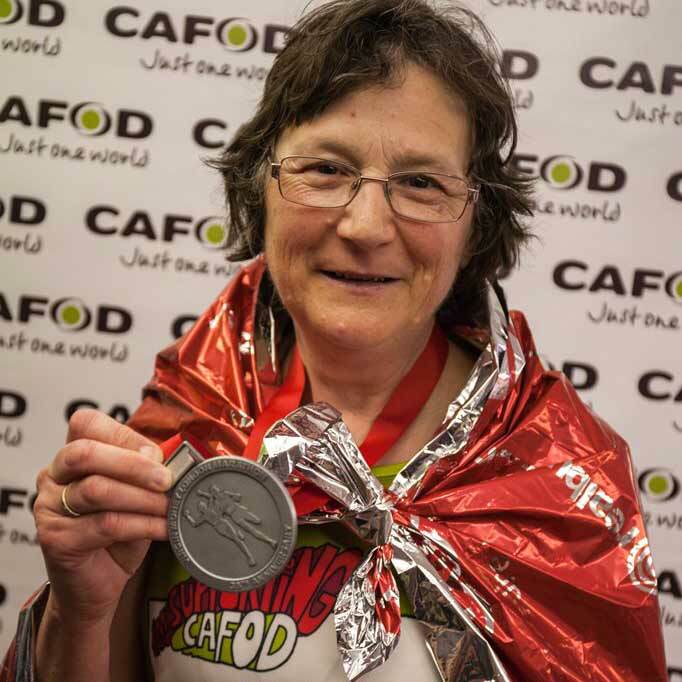 Rosemary has supported CAFOD for over 30 years – buying World Gifts, taking part in LiveSimply, praying for our partners around the world, and even running the London Marathon. 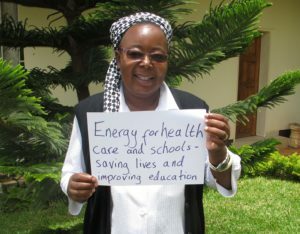 Rosemary tells us why giving is important to her and what her plans are for Harvest Fast Day. 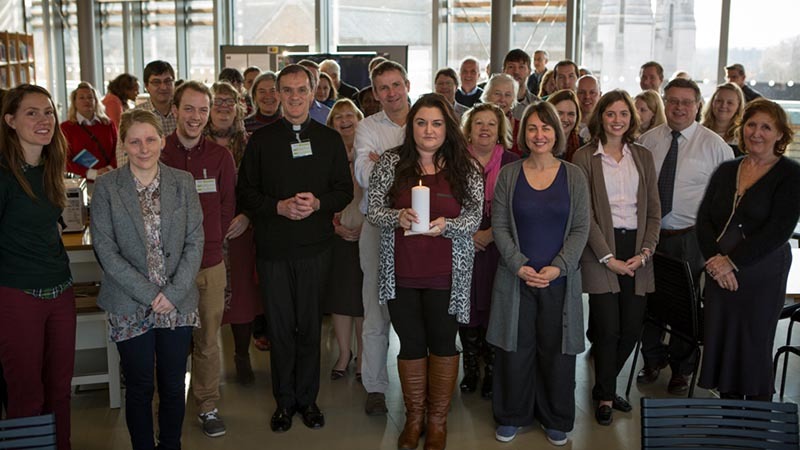 Download Fast Day resources to help you organise a Fast Day collection in your parish.